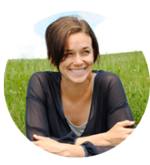 You probably already know that I'm crazy about diagramming sentences. Sentence diagrams are fun to make, and they are an immensely helpful tool for people who are teaching and learning grammar. If you don't know what sentence diagrams are, think of them as pictures of sentences. Each sentence's "picture" shows us how the parts of the sentence are related. Today we'll look over two sentences from the Get Smart and Stay Smart programs. Are you ready to diagram? Great! 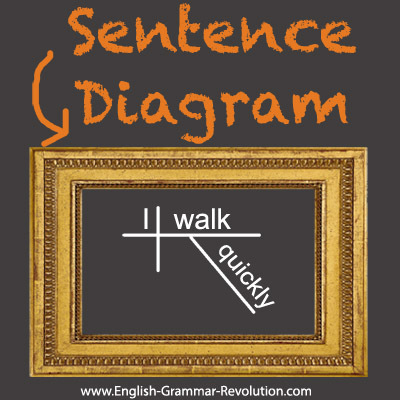 The sentence diagram above shows us that I is the subject, walk is the verb, and quickly is an adverb modifying the verb walk. Doesn't it make a nice little picture? See if you can diagram the following two sentences and identify each part referred to in the charts. The answers are listed below. Enjoy! Do you need some help? The following pages will help you. 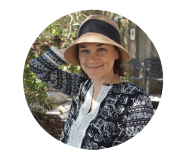 How do you diagram subjects & verbs? 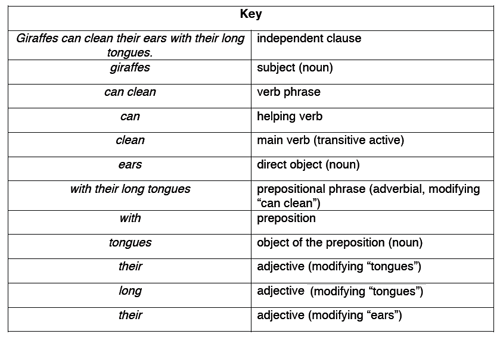 What are helping verbs and verb phrases? 2. Giraffes can clean their ears with their long tongues. What is a transitive active verb? What are direct objects and how do I diagram them? 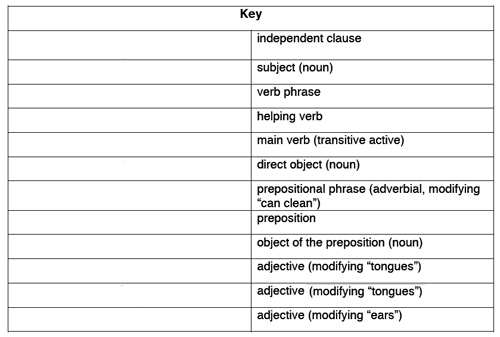 What are prepositional phrases and how do I diagram them? What are adjectives and how do I diagram them? Sentence diagramming has been getting some love from our Facebook followers recently. I'm including some of their comments here as a buffer before the answer section. Are you ready for the answers? Don't look below until you've had a chance to diagram the sentences and fill in the charts! This sentence is from Daily Diagrams: Get Smart. 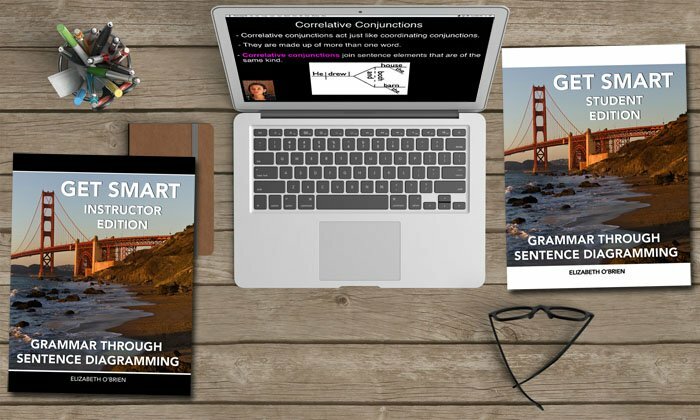 Get Smart provides you with easy lessons that help you teach or learn grammar through sentence diagramming. This sentence is from Daily Diagrams: Stay Smart. Stay Smart gives you many interesting sentences to diagram. 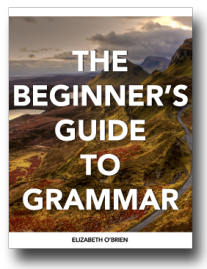 Go from Sentence Diagramming Examples to Grammar Revolution Home.